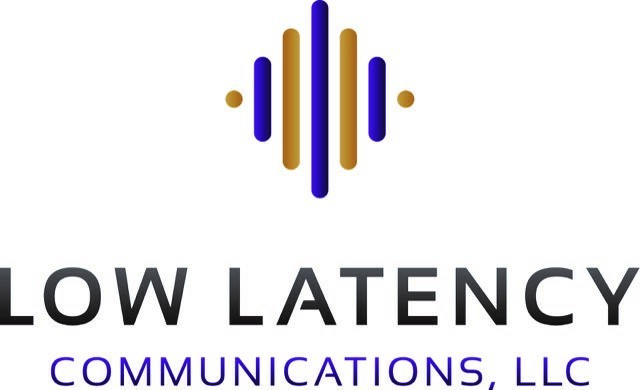 Low Latency Communications LLC is known for developing its own Voice Over Internet Protocol (VoIP) platform. But it’s the company’s unique approach to work-life balance that is likely a force behind its recent growth. The company has 14 employees and is adding four more, landing it a spot on the Birmingham Business Alliance’s New and Expanding Industry List. Every employee gets a gym membership and 90 minutes daily to go to the gym. Each employee gets $1,500 annually for personal growth and development funds, with the only caveat being employees cannot use it on anything having to do with work. Want to quit smoking? Travel to a foreign country? Join Toastmasters? Sure. Just nothing having to do with the telecommunications industry. Low Latency forces its employees to take vacations, and if you’re “caught” checking e-mail while away, your e-mail gets turned off. This way, Russo said, when employees are in the office, they’re refreshed and ready to go, excited to solve challenges that pop up in the booming telecommunications market. “Our motto is ‘we love to solve interesting problems,’” he said. Low Latency has been in business since 2015 and developed its own VoIP platform for small- to medium-sized businesses. VoIP refers to voice communications that make use of a business’ internet connection rather than a landline, therefore providing a broader range of access to service providers. The company prides itself on being the single point of contact needed for its customers. Focusing on employees’ well-being is a growing trend that gives companies a leg up, said the Birmingham Business Alliance’s Manager of Workforce Development Brittney Smith. Low Latency’s way of doing business internally and externally is working. The company plans to expand to other markets throughout the Southeast soon, but wouldn’t be who it is without its Birmingham base, Russo said. In the case of Low Latency, happy employees tend to create happy customers. Sales growth is staggering, and its work-life balance approach, in addition to its cutting-edge telecommunications platform, is behind the success. “Business is going very well,” Russo said.